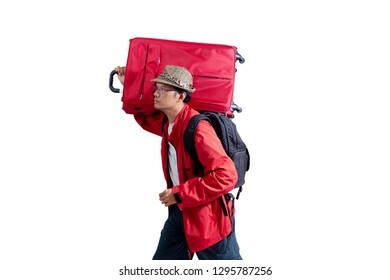 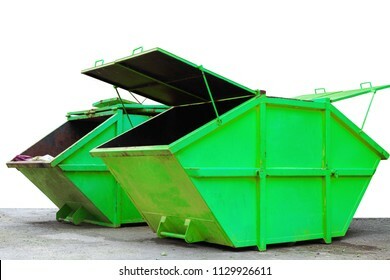 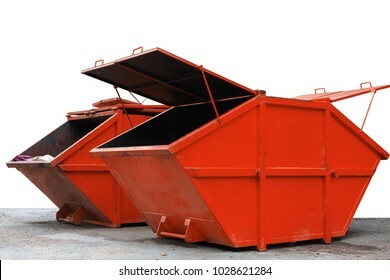 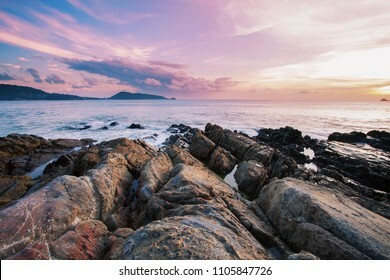 12,312 stock photos, vectors, and illustrations are available royalty-free. 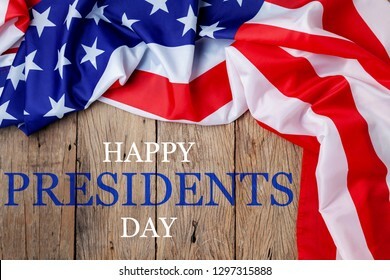 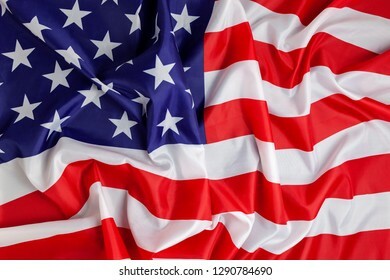 Happy Presidents' Day text on wooden with flag of the United States Border. 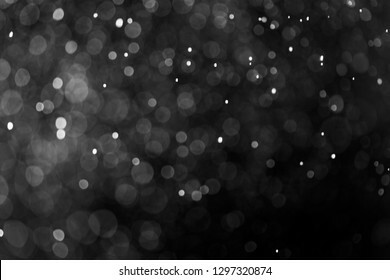 Abstract bokeh christmas lights texture on black background. 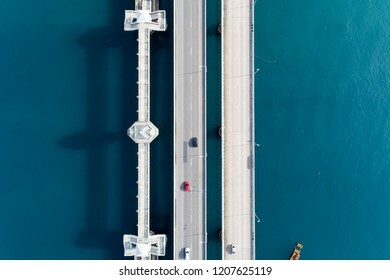 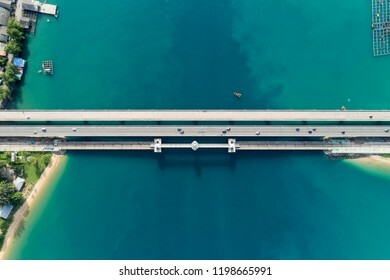 Aerial top view drone shot of bridge with cars on bridge road image transportation background concept. 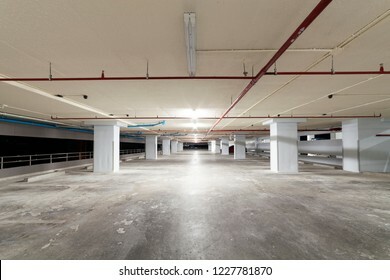 Parking garage interior, industrial building,Empty underground. 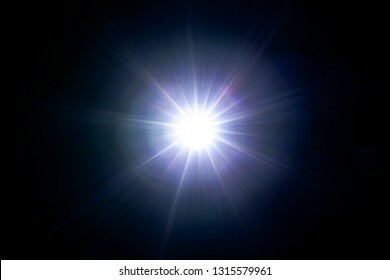 White light flare special effect in dark black. 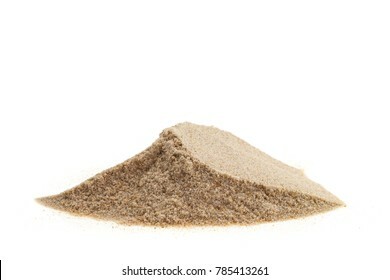 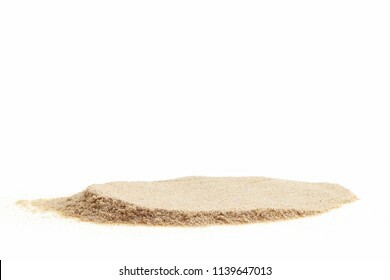 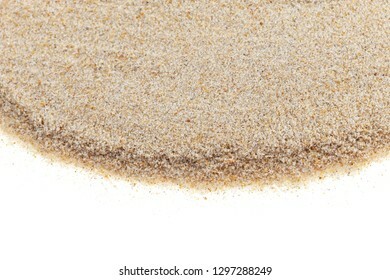 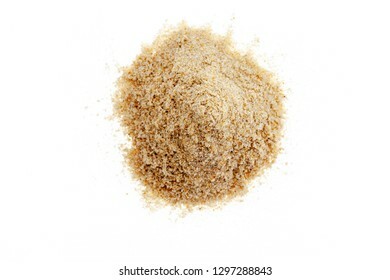 Pile of white sand isolated on white background for summer design and nature summer season background. 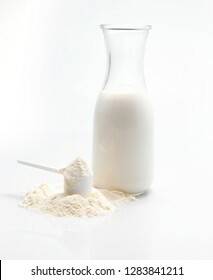 Bottle of fresh milk with powdered milk and spoon for baby on white background. 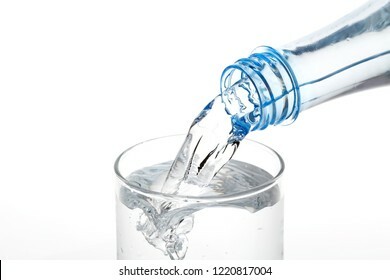 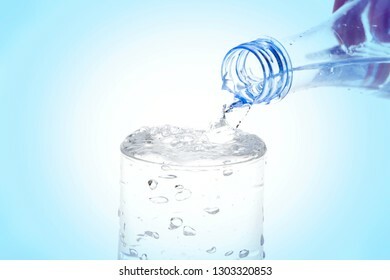 Pouring water from bottle into glass on blue background. 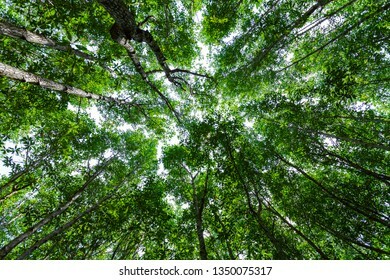 Forest growth trees. 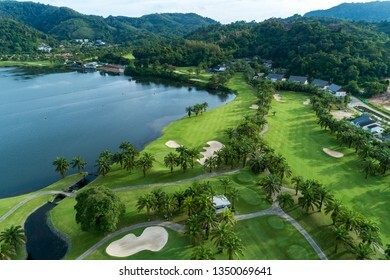 nature green mangrove forest backgrounds. 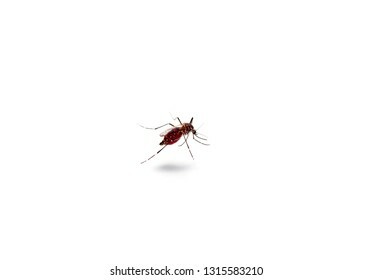 Macro of mosquito sucking blood isolated on white background,Mosquito dangerous is carrier of malaria, encephalitis dengue and zika. 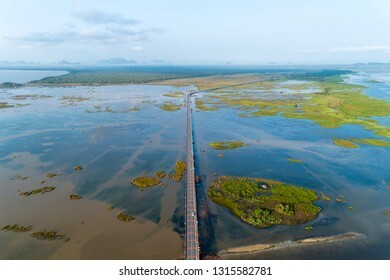 Aerial view Drone shot of Bridge(Ekachai bridge)Colorful Road bridge cross the lake at Talay Noi Lake in Phatthalung province Thailand. 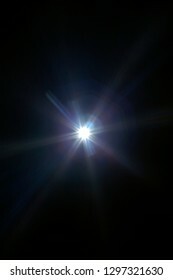 light flare special effect in dark black. 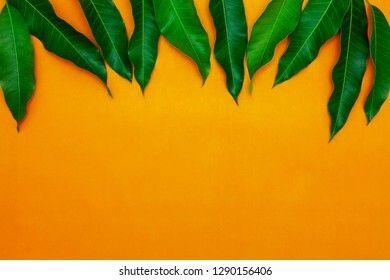 Mango leaves on colorful paper background,concept summer background and product design. 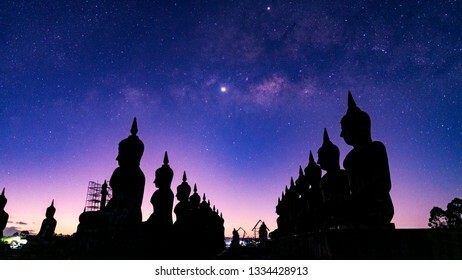 Vesak day concept,big buddha with milky way sky background. 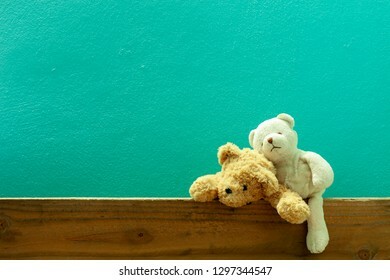 Teddy bear on old wood in front green wall background. 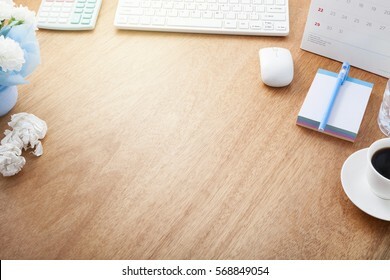 Office desk table of Business workplace and business objects. 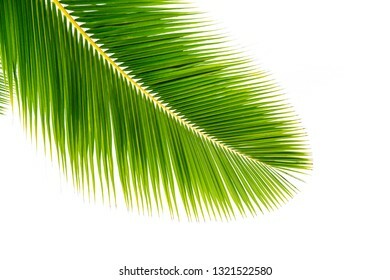 Coconut palm leaf isolated on white background. 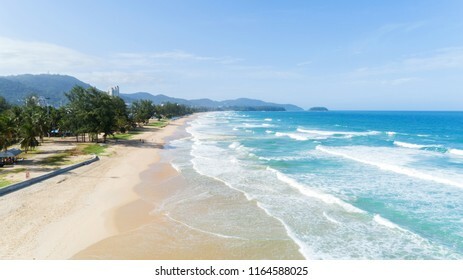 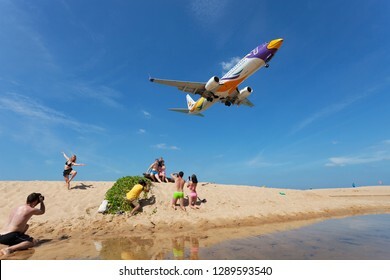 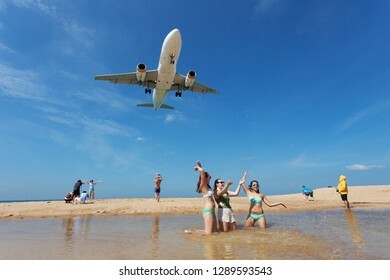 Beautiful Tropical beach andaman sea and clear blue sky background,in phuket island,Summer beach with wave crashing on sandy shore landscape travel and tour concept. 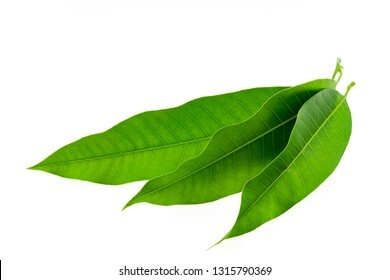 Fresh Green Mango leaves isolated on white background. 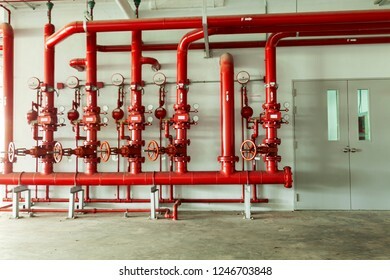 Red water pipe valve,pipe for water piping system control and Fire control system in industrial building or business building. 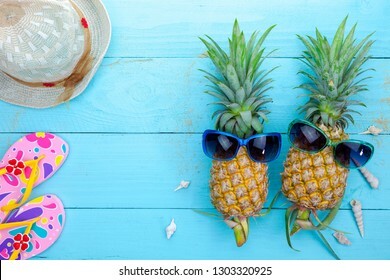 Summer objects of pineapple with sunglasses summer accessory on blue wooden background. 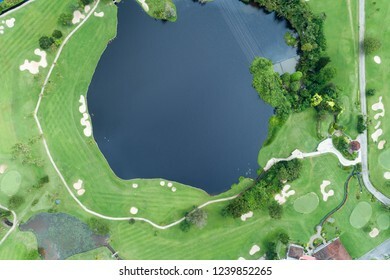 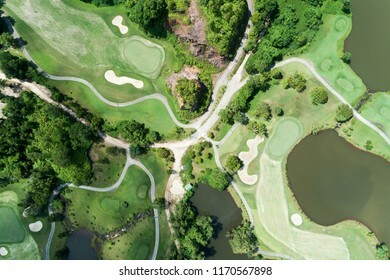 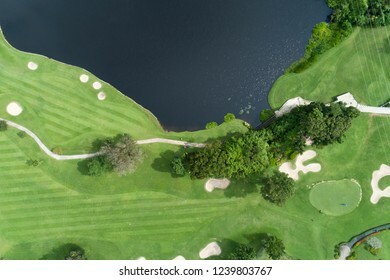 aerial view drone shot of beautiful golf field. 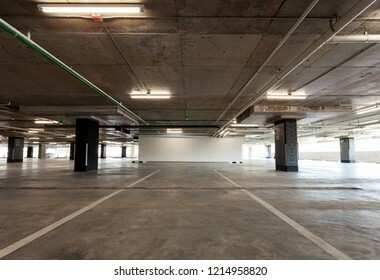 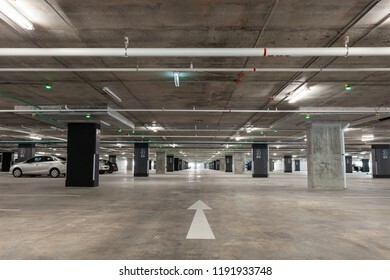 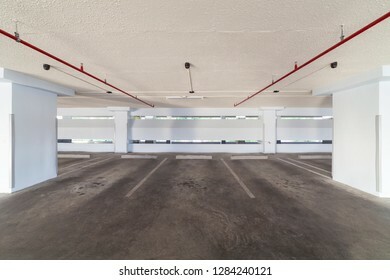 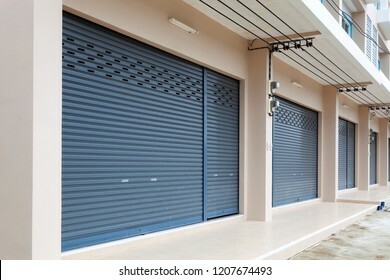 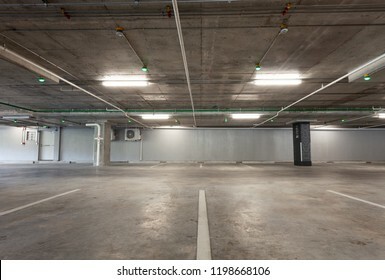 Parking garage interior, industrial building,Empty underground interior in apartment or in supermarket. 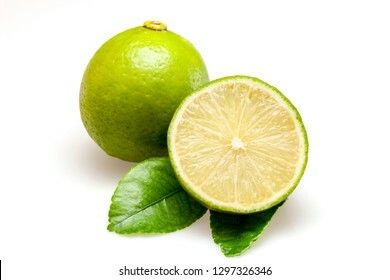 Lime fruits and piece with leaves isolated on white background. 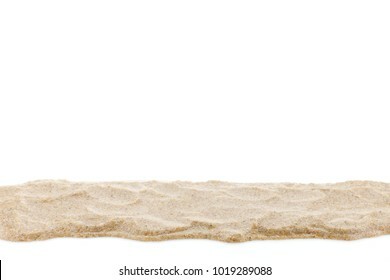 Pile of white sand on white background for summer design and nature summer season background. 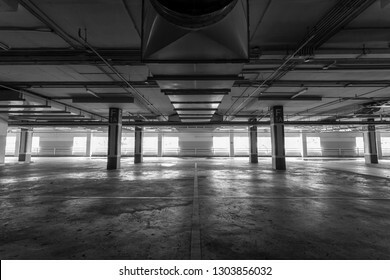 Modern white Parking garage interior ,industrial building. 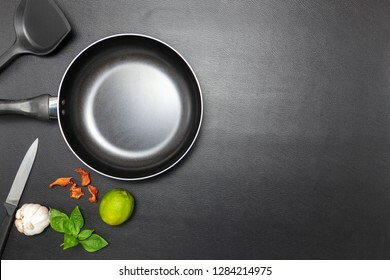 Top view frying pan on black leather table background. 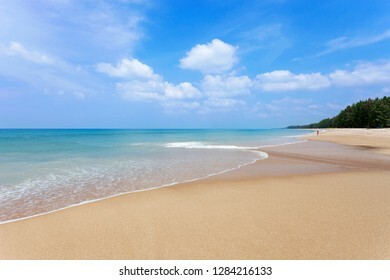 White sand curve or tropical sandy beach with blurry blue ocean and blue sky background image for nature background or summer background. 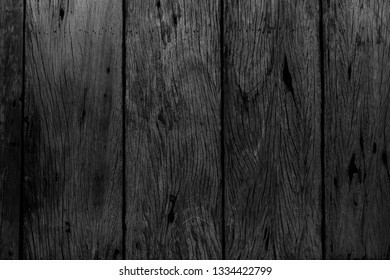 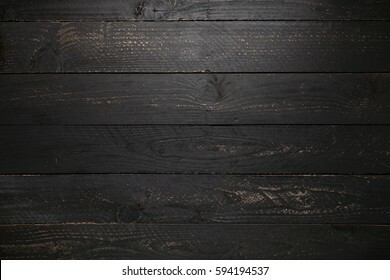 Black wood texture for design and background. 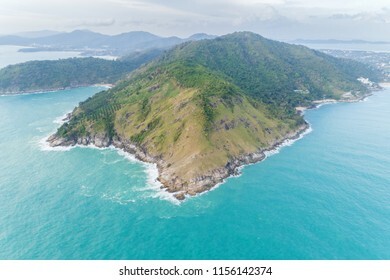 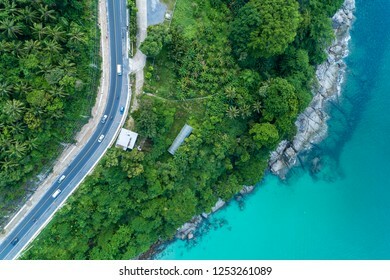 Aerial view drone shot of panorama laem promthep cape,beautiful scenery andaman sea in summer season,phuket thailand Beautiful travel background and website design nature background. 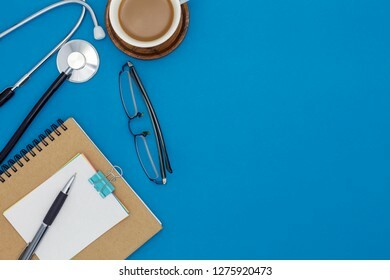 Stethoscope with notebook ,pen, white paper ,coffee cup,glasses, on blue background,Medical background concept. 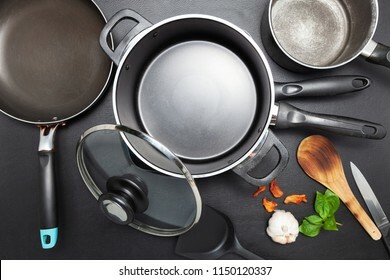 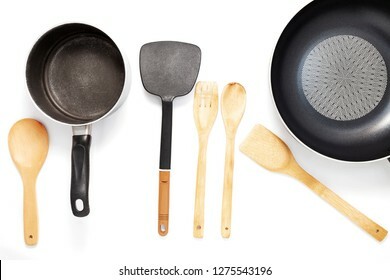 Kitchen utensils,wooden spoon on white table background. 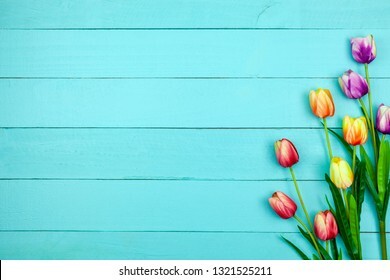 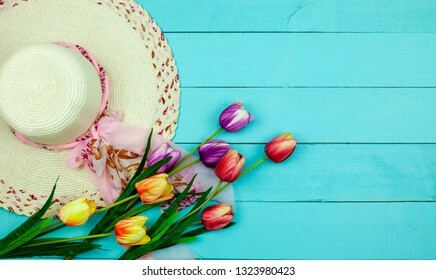 Spring flower of multi color Tulips on wood ,Flat lay image for holiday greeting card for Mother's day,Valentine's day, Woman's day and copy space space for your text. 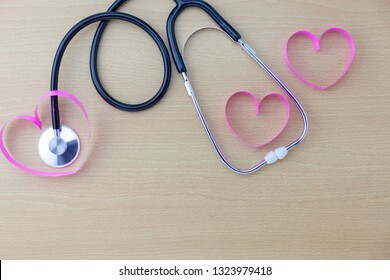 World health day background,Stethoscope and pink ribbon heart on wooden background,Concept healthcare and medical background. 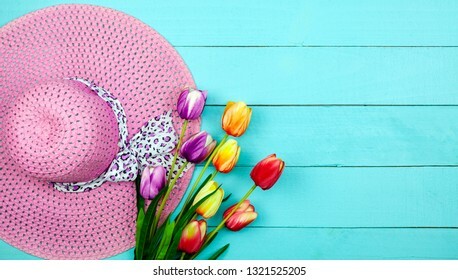 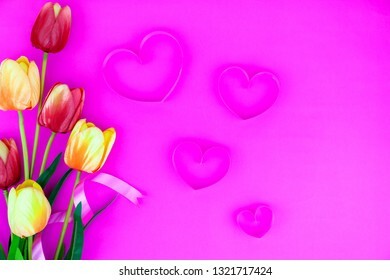 Spring flower of multi color Tulips on pink background ,Flat lay image for holiday greeting card for Mother's day,Valentine's day, Woman's day and copy space space for your text. 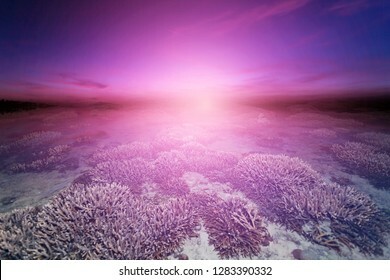 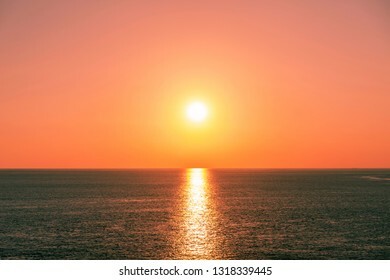 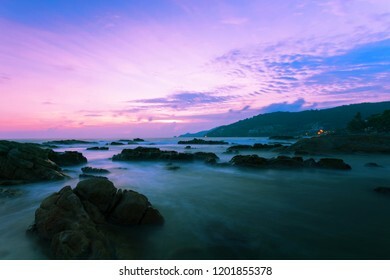 Beautiful light sunset or sunrise over sea scenery nature background. 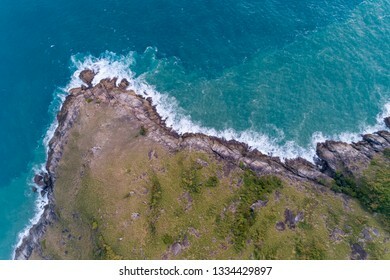 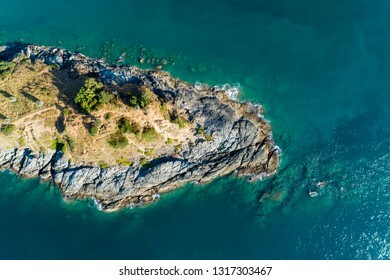 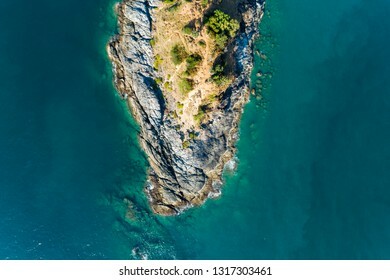 Top view landscape of Beautiful tropical sea with Sea coast view in summer season image by Aerial view drone shot, high angle view. 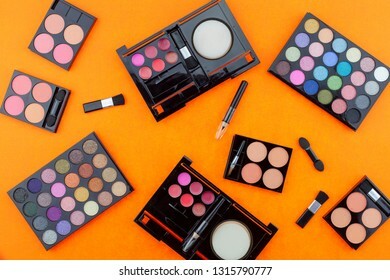 Flat lay photo of various makeup brush, eyeshadow and cosmetics on colorful orange paper background. 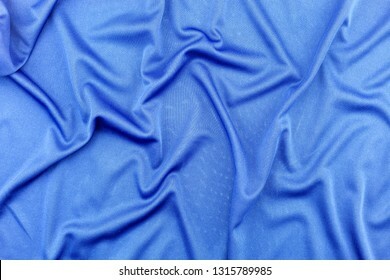 Blue Fabric pattern for background and design. 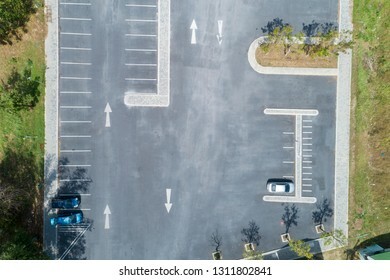 Aerial view drone shot of parking lot outdoors vehicles in the park. 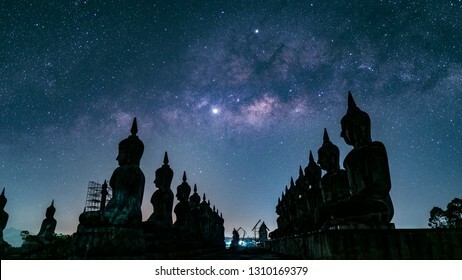 Big Buddha statue with milky way galaxy in Nakhon si thammarat Province, Thailand. 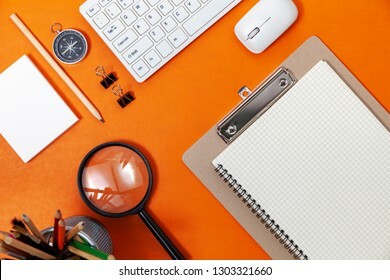 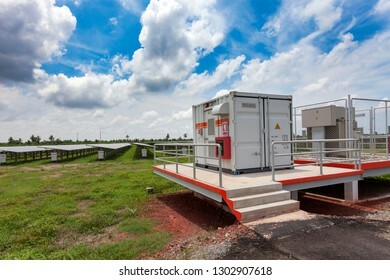 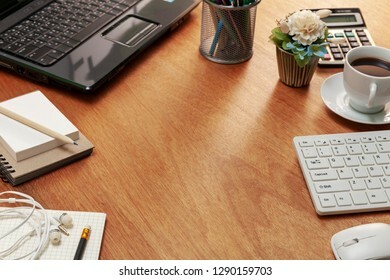 Office desk table of Business workplace and business objects of keyboard,mouse,white paper,notebook,pencil,compass on orange background..
Container with Solar system control in solar farm. 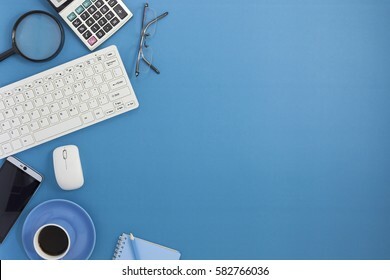 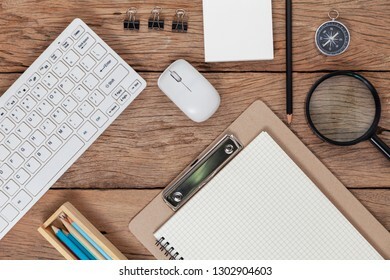 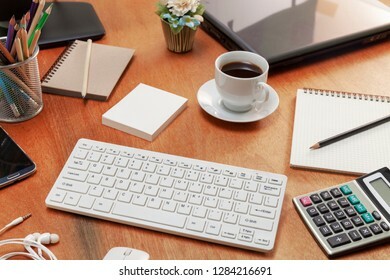 Office desk table of Business workplace and business objects of keyboard,mouse,white paper,notebook,pencil,compass on wood table background. 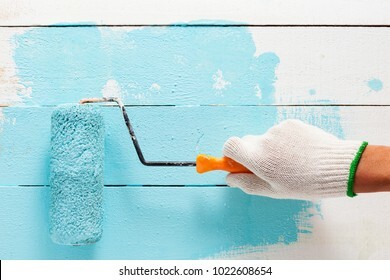 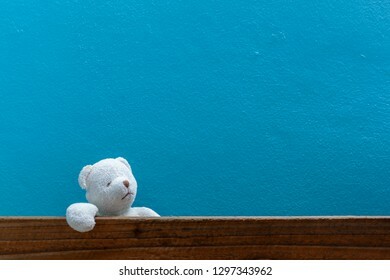 Teddy bear on old wood in front blue wall background. 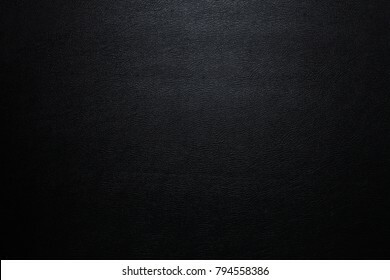 The Milky way and stars in the night sky. 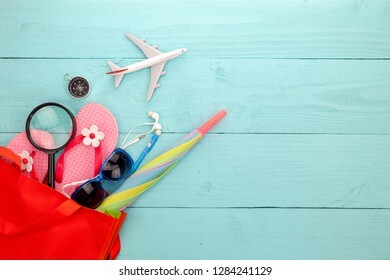 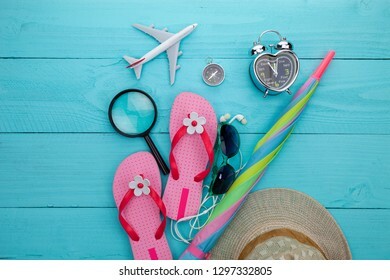 Beach accessory,hat,sunglasses,shoes,umbrella,airplane model,earphone,compass on blue wooden background, concept summer holiday travel background and summer sale. 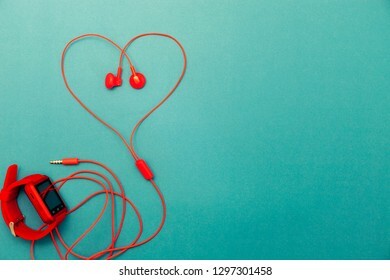 close up of red sport watch and earphones on green background,fitness background concept. 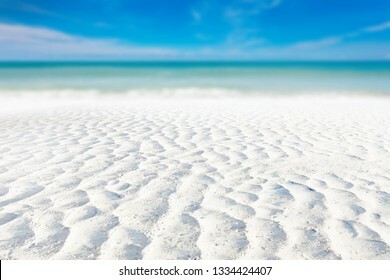 white sand isolated on white background for summer design and nature summer season background. 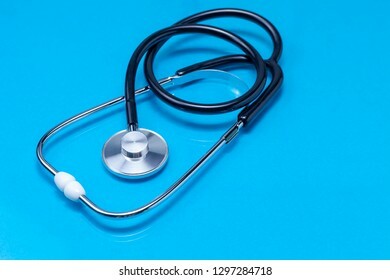 Stethoscope isolated on blue background,Medical background concept. 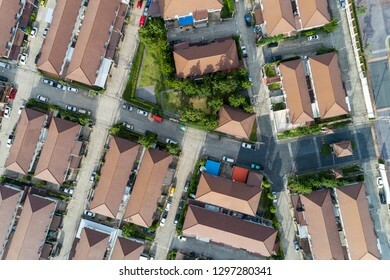 Aerial view drone shot of modern houses village. 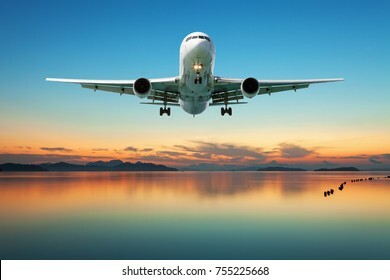 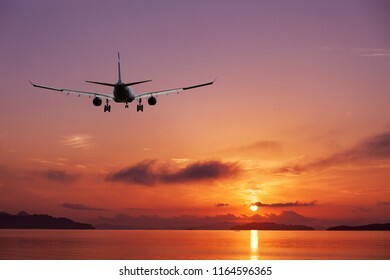 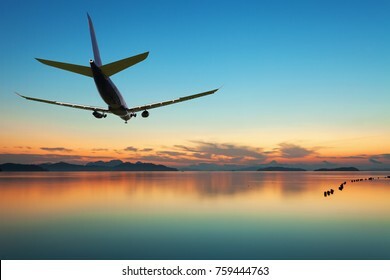 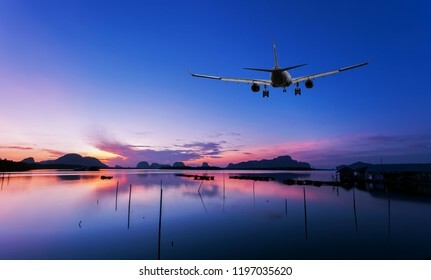 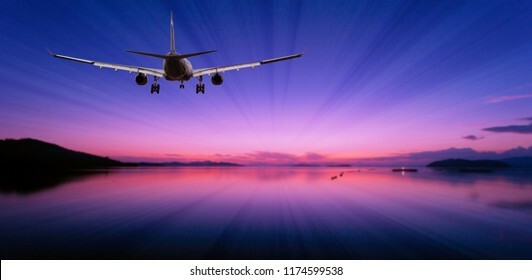 Airplane flying over tropical sea at beautiful light sunset or dramatic sky sunrise scenery background. 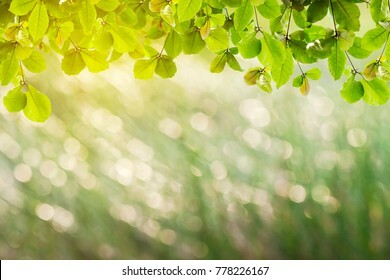 Beautiful green Leaves and sun light on the branches in the autumn forest. 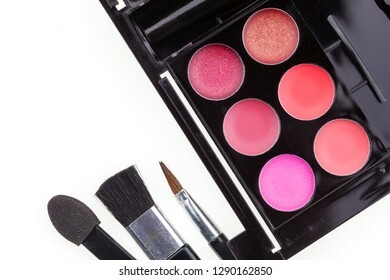 Set of eyeshadow and blush isolated on white background. 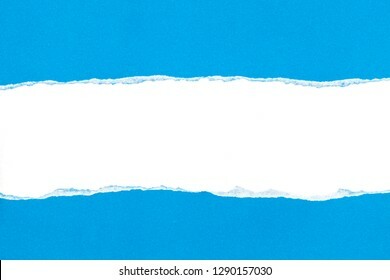 Blue ripped open paper on white paper background. 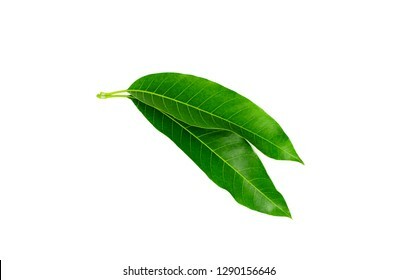 Green Mango leaf isolated on white background. 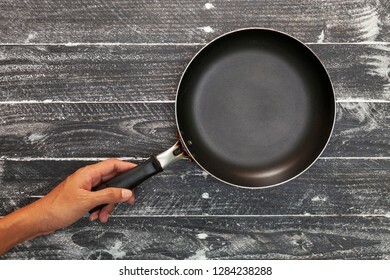 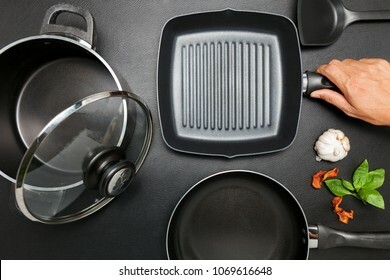 hand holding empty kitchen frying pan on black wooden background. 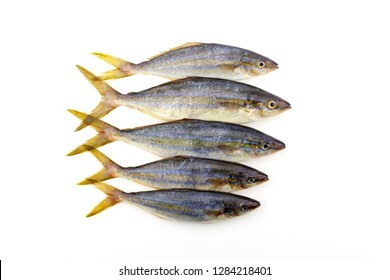 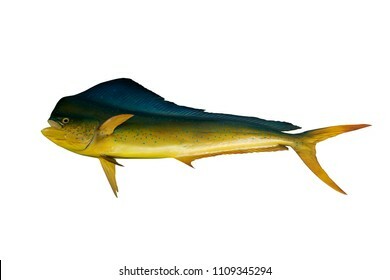 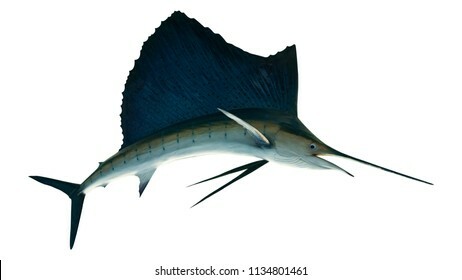 rainbow runner fish isolated on white background.